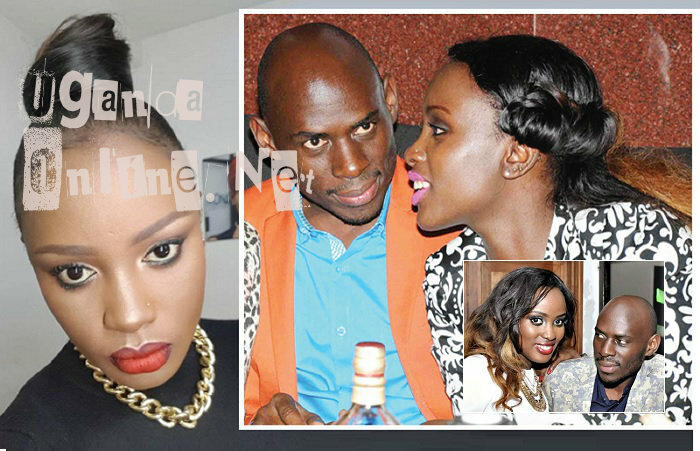 The Respeck singer, Leila Kayondo, is bitter with all those referring to her as SK Mbuga's ex lover. The Striker Entertainment signed singer was responding to claims that she had run broke something that she did not have a problem with now that it was no one's business. "And stop labelling me as someone's ex friend or ex-lover, Iam Leila Kayondo." 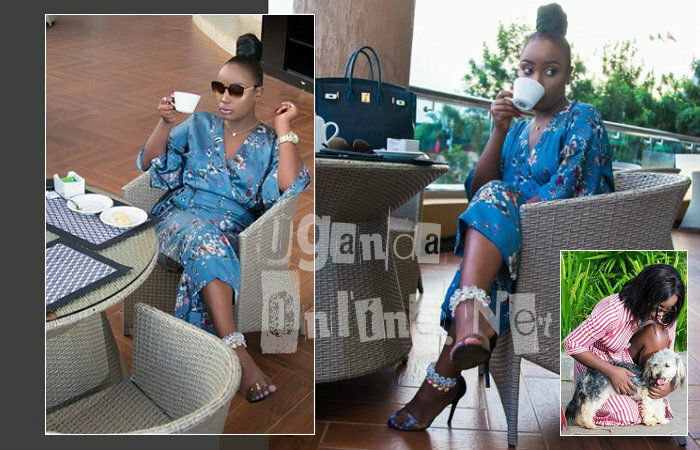 In January 2016, Leila's relationship with SK Mbuga turned sour after the loaded tycoon found her hanging with a Congolese man at Speke Resort Munyonyo and while there, he battered her badly leaving her with a swollen face. He also took the car away from her. Later in that year, SK Mbuga held a 5billion wedding with his new catch, now Jalia Mbuga who are now blessed with 2 children. Just recently, Leila was appearing on a local TV to premiere her latest video, Respeck, and the show hosts had to take her back down memory lane? How could you let such a rich guy slip through your fingers? Leila shed a tear, but was quick to recollect herself and told the show hosts to change the topic as they were hurting her other lovers. In September, this was her post; "I remember when he said that without him, I will eat dust..." "Forget about him, just move on gal," Another added.